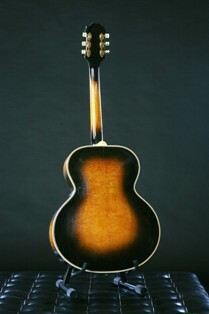 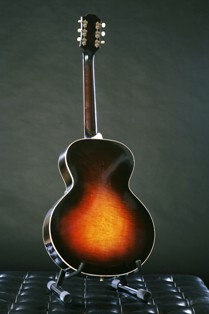 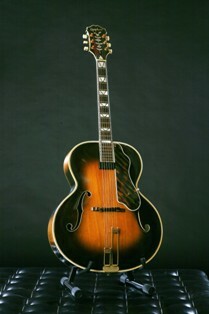 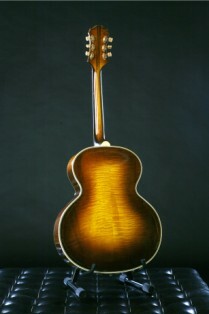 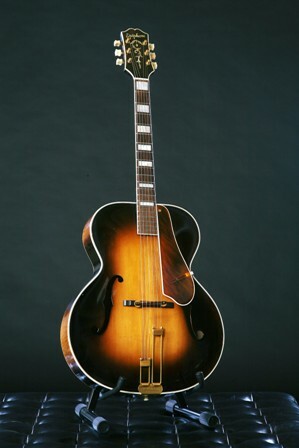 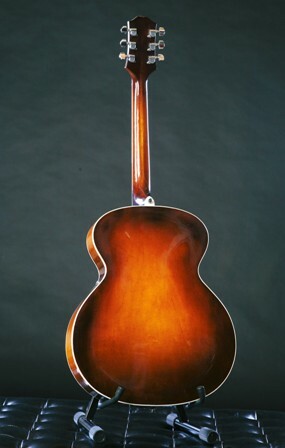 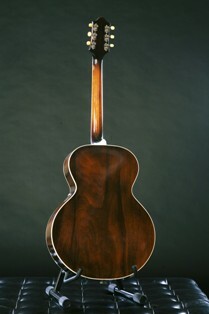 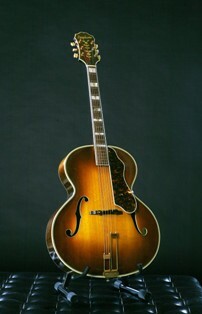 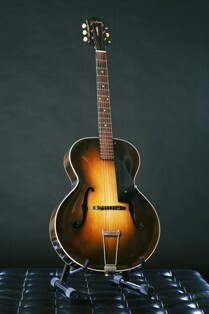 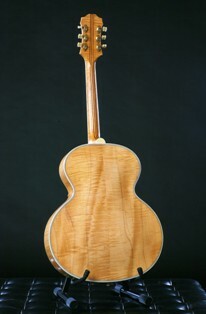 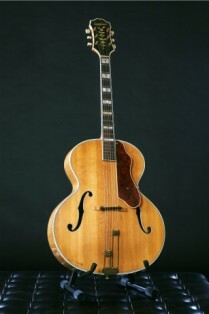 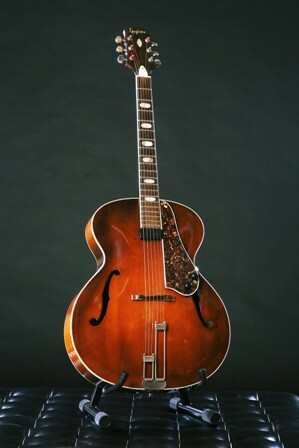 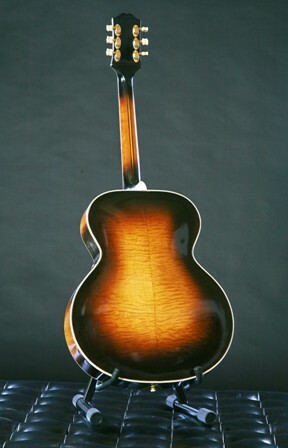 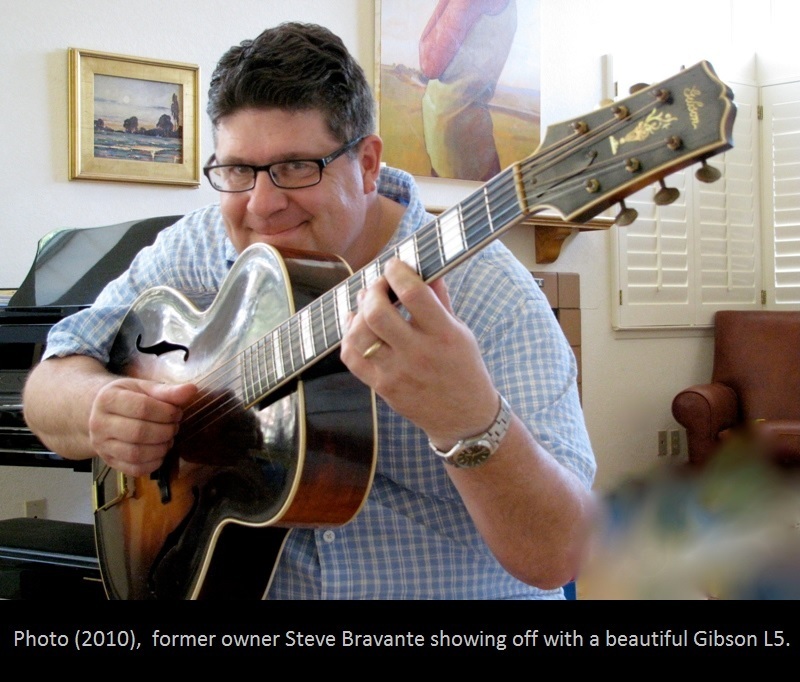 The museum purchased the Broadway s/n 14256 July 2010 online from Stephen Bravante of Archtop West, Paso Robles, CA. 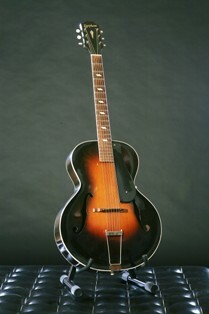 The instrument was touched up and overspayed and fitted with a floating pickup at Moreno’s Guitar Clinic, Kalamazoo Michigan. 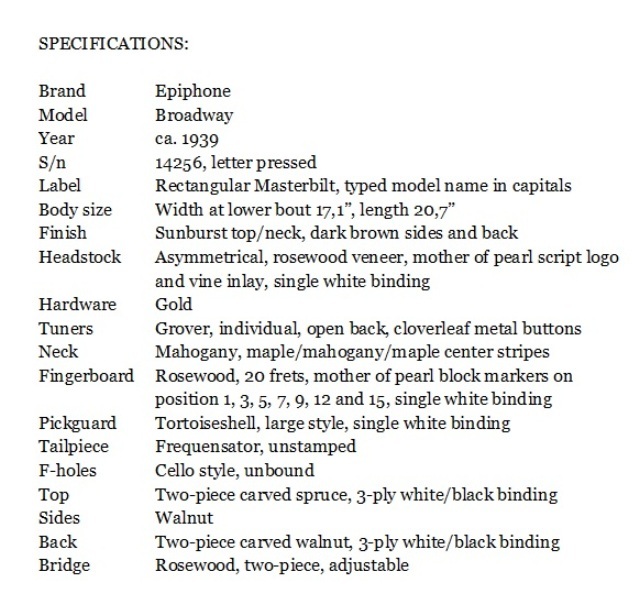 No further history known.